Gigi is a Naturopath who comes from the Inner West of Sydney. 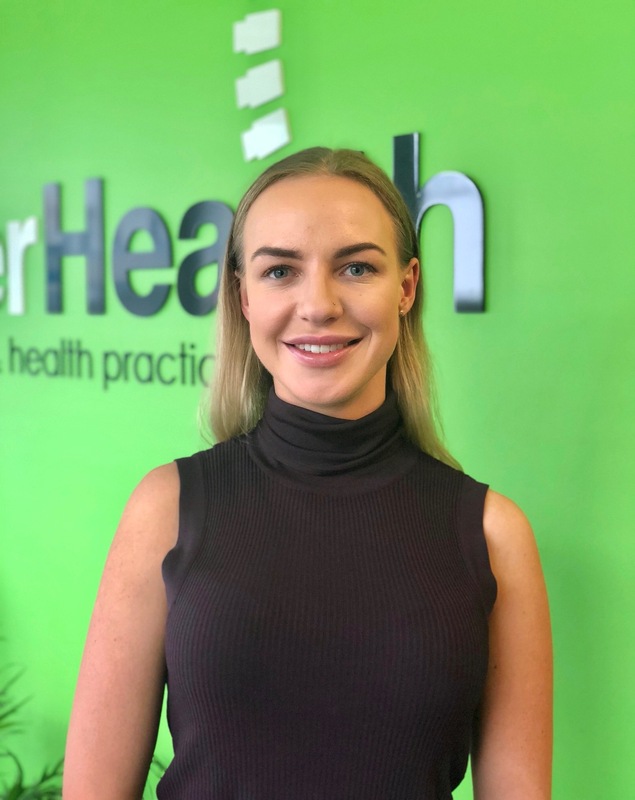 An active lifestyle growing up drove an interest in wellbeing and nutrition ultimately leading her to studies in an Advanced Diploma of Nutritional Medicine followed by a Bachelor of Health Science in Naturopathy. The realisation of the potential that herbal medicine could add to a treatment plan was the driving force behind her postgraduate studies in Naturopathy. Gigi works to achieve positive patient outcomes by educating clients on how to adapt their lifestyles to improve their health. She understands that life is demanding and busy and likes to focus treatment around finding a balance built between healthy eating, movement and meditation. A naturopathic consultation can be as simple as a health check-up, or work to address things like hormonal issues, digestive disturbances, poor sleep, weight loss, immune issues and food intolerances in men, women and children of any age. She is passionate about women’s health and fertility, as well as digestive health, and believes that holistic treatment sets up patients up with tools they can use every day to improve their way of living.